20 x official tour / album short & long sleeve shirts, each with a unique design. Now’s your chance to own the entire range, all signed by Alan. 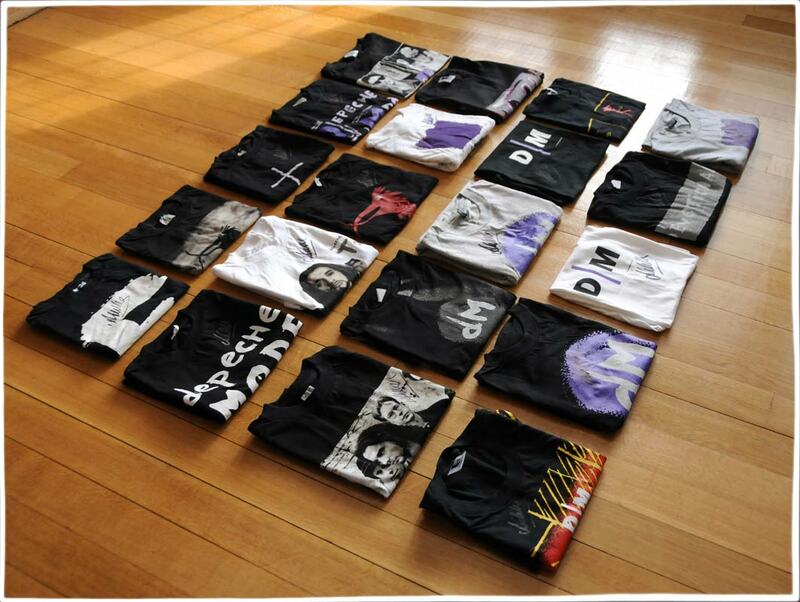 All shirts are as new, never worn, and they have been stored in vacuum sealed bags since 1994. 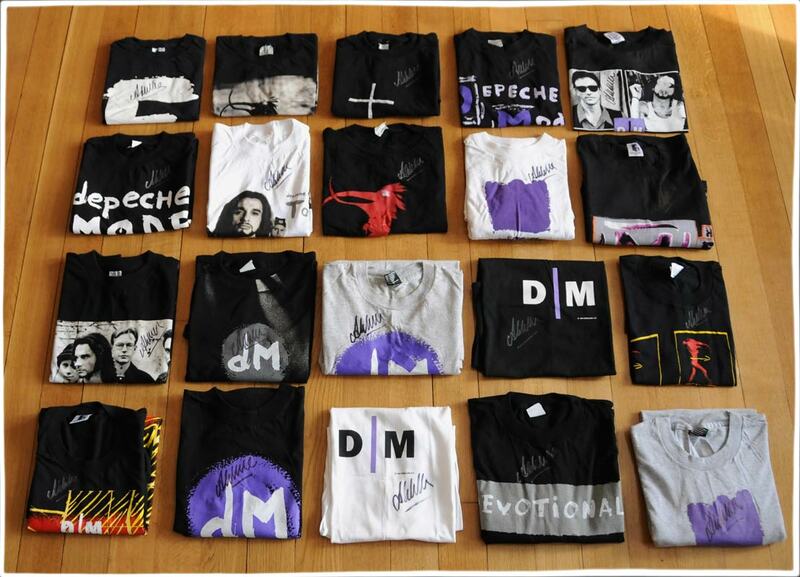 The collection has been put together by Alan personally.